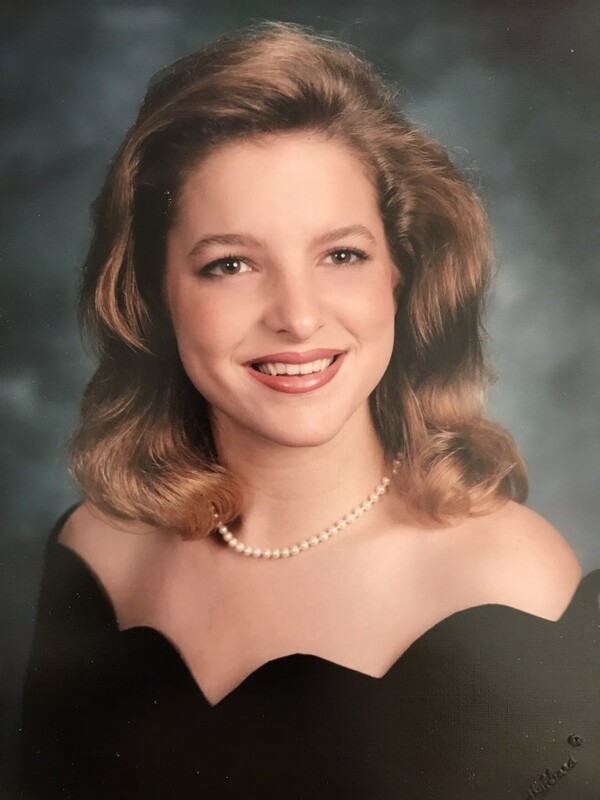 Ms. Taryn Brooke Daughtry, 40 passed away Sunday, December 2, 2018. Funeral service will be held at 11:00am Friday, December 7, 2018 at Butler Funeral Home Chapel, officiating will be Rev. Andy Wood. Burial will follow at Old Bluff Presbyterian Church Cemetery in Wade. The family will receive friends from 10:00am to 10:50am Friday at the funeral home prior to the service. She is preceded in death by her paternal grandparents, William Cordie Daughtry, Sr. and Ola Daughtry; maternal grandparents, Estelle Rozier and Roscoe Underwood; and a nephew, Brandon Daughtry. She is survived by her son, William Kaleb Daughtry; parents, Cordie Daughtry, Jr. and Sandra Daughtry; sisters, Kristi Baxley & husband, Wendell Charles Baxley and Marcie Guay; brother, William Cordie Daughtry, III; niece, Larkin Baxley;nephews, Cody Rideout, Nathan Lucas Rideout and Brennan Baxley; God Brother, DeAndre' Mckenzie & wife, Kristy and their children, Ayden Scott McKenzie and Aria Andrea McKenzie.